From the success of our original app, i-Drills Soccer comes the newly improved and redesigned i-Drills Football. For coaches of all levels around the world, get creative with your practice and session design. Then share it with the world! Unique to I-Drills. 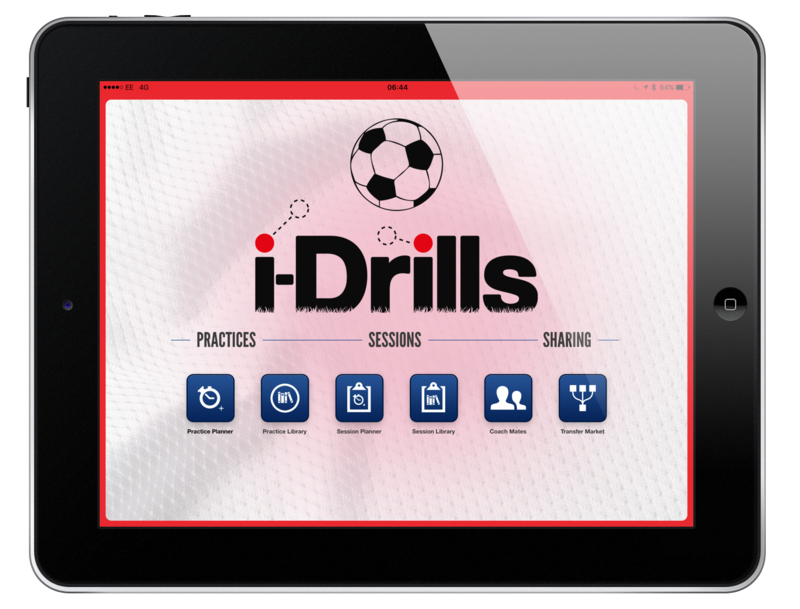 Our flagship app, i-Drills Football is in use in 80+ Countries and from all levels from grassroots and schools, to amateur & professional, all the way to International Teams and Federations. 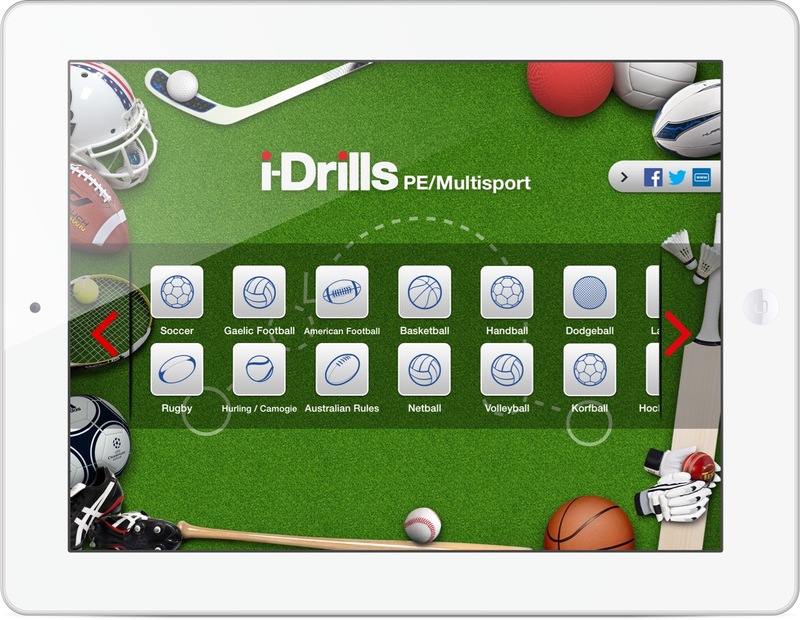 Another World’s First from i-Drills sees the release of our MultiSport & Physical Education App. With 20 sports included, the full range of content creation, storing and sharing options, i-Drills Multsports also allows you to change role – from Coach to Teacher with your own dedicated language. We have all the major field and court sports as well as more niche sports such as Korfball and Dodgeball! All the sports, for all the coaches, for all the players! After the launch success of i-Drills Soccer, the natural progression was to move into other major sports – rugby was the natural start point. Features retained and improved, i-Drills Rugby broke new ground in session planning apps for the rugby codes – and we mean all codes including mini/midi/7s! 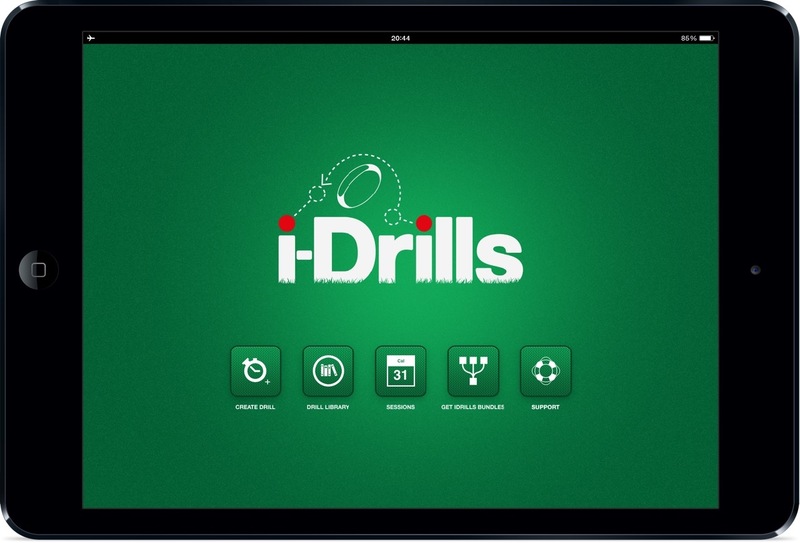 i-Drills allows all users as standard to create unlimited content on their iPad using the huge range of canvasses, tools and detailed coaching notes. We created an app with two solutions for sharing; privately through CoachMates, or publicly through TransferMarket! With 3800 Drills available to download & more added daily! The ability to share your content is a great way of adding to the coaching community - thats why you can email, tweet, post, Insta or any other form of 'social media' you creations!